What Do You Mean by 'Over Built' Ukuleles? You may have noticed me use the term 'Over Built' when describing my thoughts on particular ukulele models. What do I mean by that and why should you be concerned? Martin T1K - an example of a well made, thin resonant solid wood ukulele. Bags of volume! 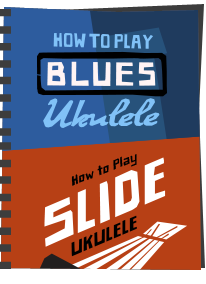 There are a variety of factors that come in to play that influence how a ukulele is going to play and sound, and it certainly goes beyond the usual suspects that people focus on of 'solid tone woods and strings'. You see no matter how nice a piece of tone wood has been used in the construction of the instrument, it is always going to let you down with its sound if it has been badly built. And 'Over Built' is a term I use to describe the heavier built ukuleles, most commonly put out by the cheaper end ukulele brands looking to provide a solid wood offering (because people assume they are 'better'). Now we have talked before on here about the huge myth that surrounds solid woods and laminates (and the horrible tendency for some to buy cheap solid wood ukes and immediately claim they are automatically better than any laminates) so we won't go over all that again. But it does tend to be the preserve of those cheaper 'buy me!!! I'm SOLID wood' types of instrument that exist. Generally speaking a good sounding ukulele needs a nice mix of tonal clarity and volume projection and those things come in a large part from the way it has been built. More specifically in how the sound board wood has been finished and then braced. In a perfect world a ukulele would have very thin woods in the soundboard and the bracing that keeps the soundboard in one piece, but it's a balancing act between keeping things light and not creating an instrument that will implode and split under the tension from the strings. This is why good laminate ukes can be much thinner, as the laminate wood is naturally stronger. 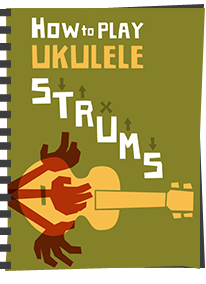 Think of the sound box of the ukulele as a taut drum, and in part it is the tension of those strings keeping the sound board top (the bit that does most of the work) tight and resonant. It's the vibration of the strings travelling down through the bridge and creating vibrations in that taut sound board that gives the ukulele it's tone and projection. Consider an over built ukulele as being like a drum that has a bunch of old rags stuffed inside it... Alternatively, you would never buy a drum whose head was made from thick plastic. So how do they over build them? Well, the most obvious casualties are seen in the thickness of the soundboard (and to an extent, the back and sides) and in the thickness of the bracing. I have found that at the cheapest end some of the main culprits of this practice have used noticeably thick sound board woods and bracing that look like pieces of skirting board taken from a house! Add on top of that there is the common tendency for these sort of instruments to come with an extremely heavy gloss finish (these makers seem more concerned at how they will look on the wall of a music shop than how they actually sound) and you have another factor in killing that tone and volume. The more you add to that vibrating body and the more you are going to dampen the sound. Hang on Baz.. we are talking cheap ukes here -why would they use MORE materials? Surely they would skimp on materials wouldn't they? Well, no actually. The use of a thick soundboard or heavy braces is not, in the bigger scheme of things, really any more expensive than thinner / smaller ones. In fact the process of getting a thin soundboard made to a standard that will not split yet sound resonant and a brace into a nice thin delicate scalloped shape takes time, effort and skill. And that time effort and skill costs money. 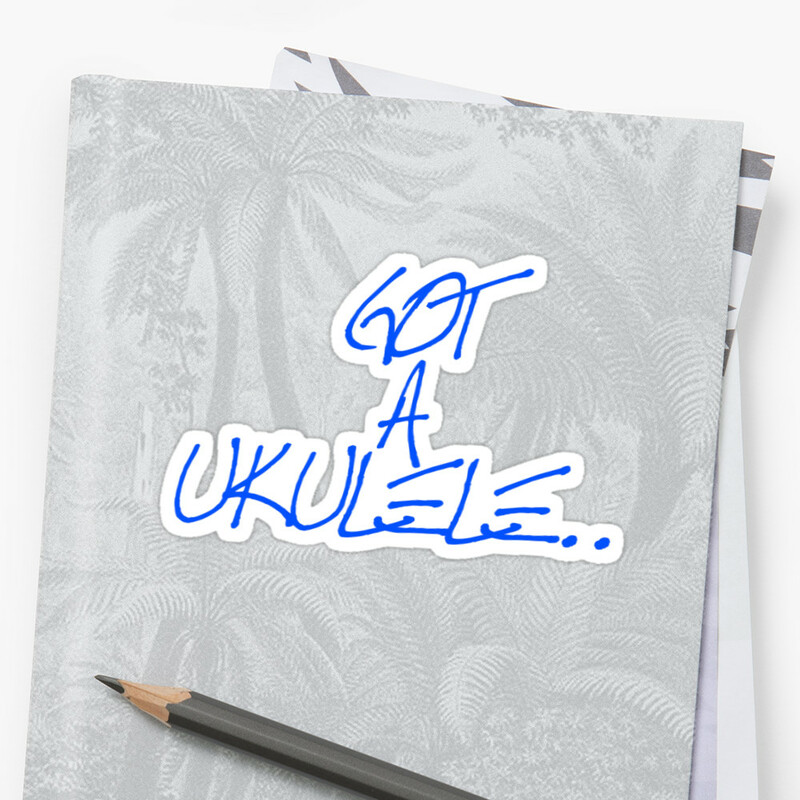 And there is another reason this tends to happen (and, indeed where I see many examples of this from the 'guitar makers ukes' - you know - the famous guitar brands who have stuck their name on the headstock of a generic Chinese instrument in order to climb on the ukulele bandwagon...). You see the heavier a uke is, the less likely it is to split and crack and that means less chances of a return or bad reviews appearing online thus damaging their reputation. Any ukulele can split with the wrong treatment, and even the highest end ukes can suffer if there is an inherent flaw in the finely balanced woods it is made from. But if you work in a numbers game, importing factory made ukuleles at a budget from China, and if you have a respected brand name attached to the headstock, the last thing you want is a flood of returns. So for such builders, it's not only cheaper and quicker to build a ukulele without much care and attention to tone and volume, but it's safer too. So how can you tell? Well first of all, bear in mind that there is no such thing as a free lunch. 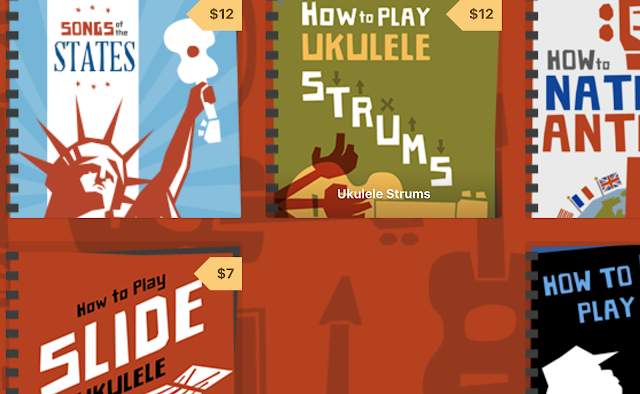 Do your homework and compare prices at all ranges in the uke world. If something stands out far too noticeably in the 'how can they make a solid ukulele at that price' stakes, then chances are you may want to take some care. But most of all you are really best advised to play the thing before you buy it. 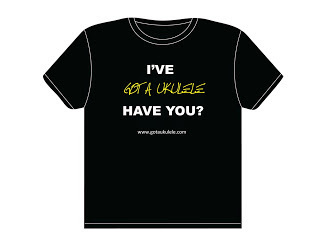 How does it feel compared to other ukes? Does it feel heavy in the hands? Warning sign! It should not be heavy! Does it feel resonant? Tap the soundboard with your fingers - does it sound like a drum or does it sound dead? I would argue that a ukulele body that doesnt function as a half decent hand drum with some snappy response from the fingers will never really sound great as a ukulele. 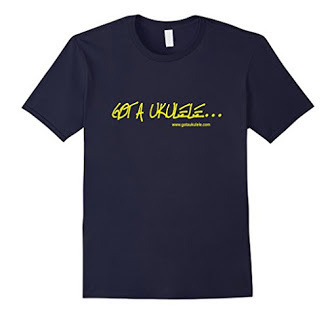 Play the thing - ukuleles are not really known for their sustain, but you should get some. Do the notes just die off very quickly? How is the volume? A well made ukulele can get a surprising amount of projection and volume, but that will quickly be sapped by heavy woods and braces. And finally, to repeat an old theme. Just because it says solid wood does not been it's 'better'. If you are in a shop and play a few and the laminate model projects and sounds better - get the laminate. Because after all, eye candy and misconceptions are not what playing a ukulele is all about. Surely it should be about sound and playability. So to the builders who just throw them together with little care other than making sure they are shiny and that your makers logo is applied in sparkly mother of pearl... Shame on you. Why not direct your efforts into making a good sounding instrument instead? To a point Stan - the ukes I am talking about are made from thick heavy woods and overly braced. Sound dead to my ears. mitchell, oscar schmidt, cordoba 15cm (but not 20cm)...not difficult to spot these in the wild. To be clear, are you suggesting that the Cordoba 15CM might be better avoided, but that the 20CM is rather better? I'm in the position where my local music shops carry a few ukuleles, but not perhaps enough to make an informed side by side comparison. 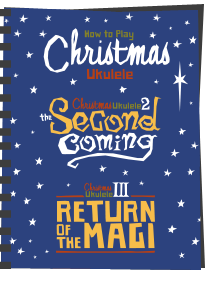 So, I think that I'll have to go on online reviews to a great extent in determining a shortlist of lower end ukuleles - like the Cordoba 20TM 22T or 23T,or perhaps a Kala laminated or solid top instrument. I'm not in a position to comment as I haven't reviewed Codobas in any detail. I have played a couple though. They were ok ish - but I'd pick a Kala over them every time myself. The first thing that struck me when I picked up the Maton Tenor, is how light it was. The resonance and the sustain are immediately apparent when you play it. The slim neck and the lightness together with the action make it very easy to play and it sounds great. Thanks for the article. Kiwaya (and Famous) have mastered this skill in the laminate market.